Seattle isn’t known for heat waves, and we are equally overjoyed and horrified at the prospects of rapid temperature fluctuations and overdoses of sunshine. We are always conflicted about our feelings for summer. For me in particular, summer means taking a break from my oven and from heating up my house any more than is absolutely necessary. But sometimes, I can’t resist. These Sun-Dried Tomato Basil Quick Rolls, based on these Quick Pan Rolls from Fleischmann’s® Yeast, lifted my guilt of turning on the oven in the middle of a heat wave and got me my fill of rolls to go with the spaghetti I made for Ben and myself. The rolls only bake for 15 minutes, so I didn’t mind momentarily turning on the oven to get fluffy, delicious bread! Since Ben is back on night shift rotation at the hospital, I like making extra portions of dinner for us so all we have to do is reheat it and go. 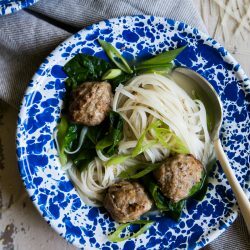 So long as I didn’t sneak back into the kitchen for an extra roll (or three) throughout the day, I knew this recipe would leave us with more than enough for leftovers. Really, it’s enough for a herd! 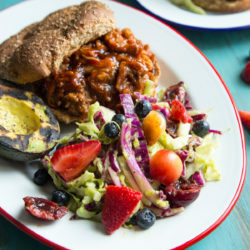 Think ahead to this year’s Fourth of July cookout spread – these rolls would be a huge crowd-pleaser on a full plate of all your favorites. 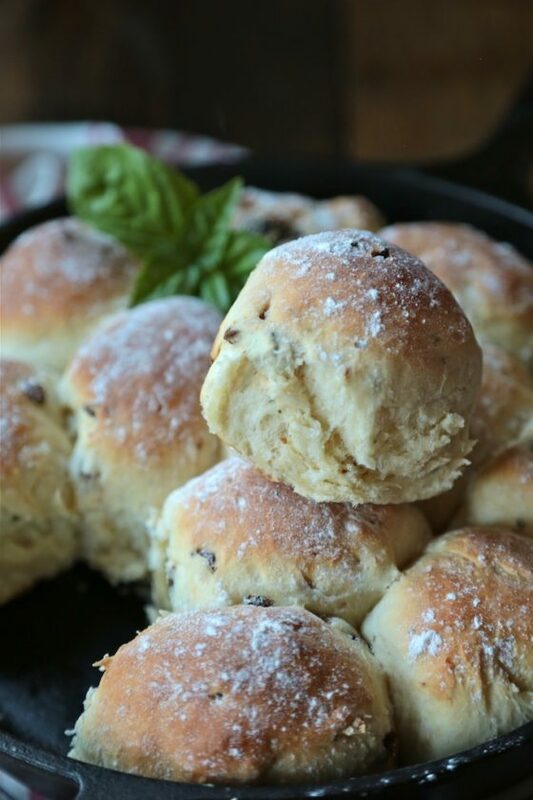 A scoop of this, a handful of that and of course 1 or 2 Sun-Dried Tomato Basil Quick Rolls. I wouldn’t be surprised if all 32 were gone by the end of the day. They’re that good! 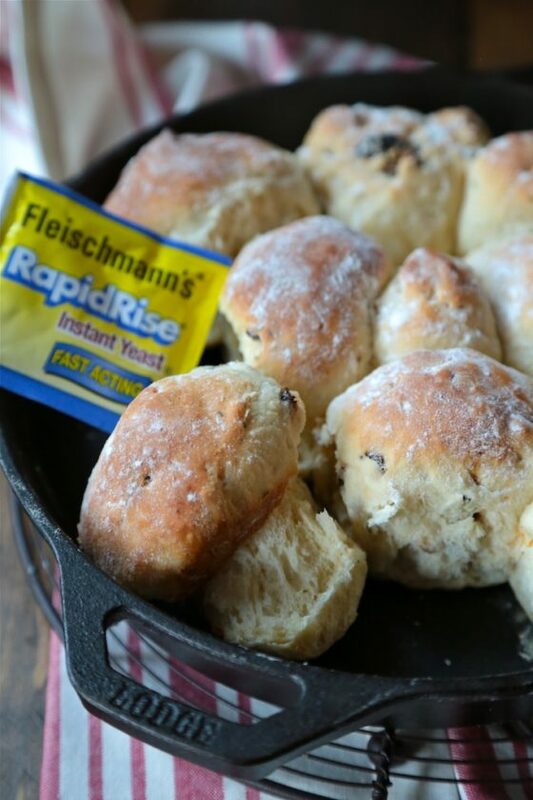 Fleischmann’s® RapidRise® Yeast made these rolls ultra light and fluffy, not to mention easy. 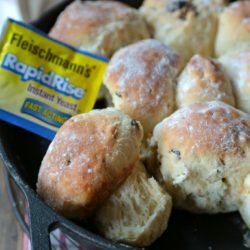 Yeast can be intimidating for a novice bread baker, but Fleischmann’s® Yeast takes the guesswork and second-guessing out of the equation. 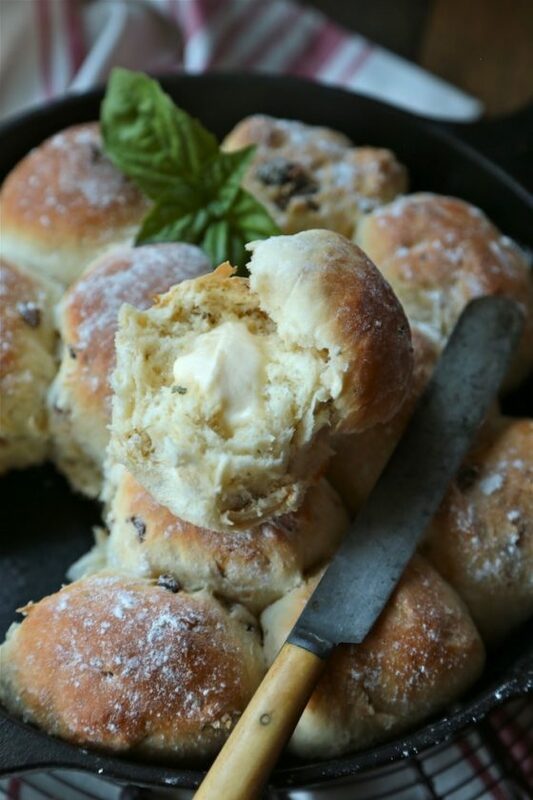 Take a peek at their homemade recipes on Bread World, and see what inspired ideas you can come up with! Combine 2 cups flour, sugar, undissolved yeast and salt in a large bowl. Heat milk, water and butter until very warm (120° to 130°F); stir into flour mixture. Stir in egg and enough remaining flour to make soft dough. Stir in sun-dried tomatoes and basil. Knead on lightly floured surface until smooth and elastic, about 6 to 8 minutes. Cover; let rest on floured surface for 10 minutes. Divide dough in half. Roll each half to fit 2 greased 8- or 9-inch square pans. Place dough in pans and with a sharp knife, cut dough in each pan into 16 rolls; cover with plastic wrap. Place large shallow pan on counter; fill half with boiling water. Set wire rack over pan; place baking pans on rack. Let rise for 20 minutes. Dust tops with 1 tablespoon flour. Bake in preheated 400°F oven for 15 minutes or until done. Remove from pans; let cool on wire racks. You’re right – we don’t get a lot of heat waves here in Seattle, but when we do, I also don’t turn on the oven. But for these, I SO WOULD. Anything with carbs AND sun dried tomatoes steals my heart, and these are no exception. Pinned! 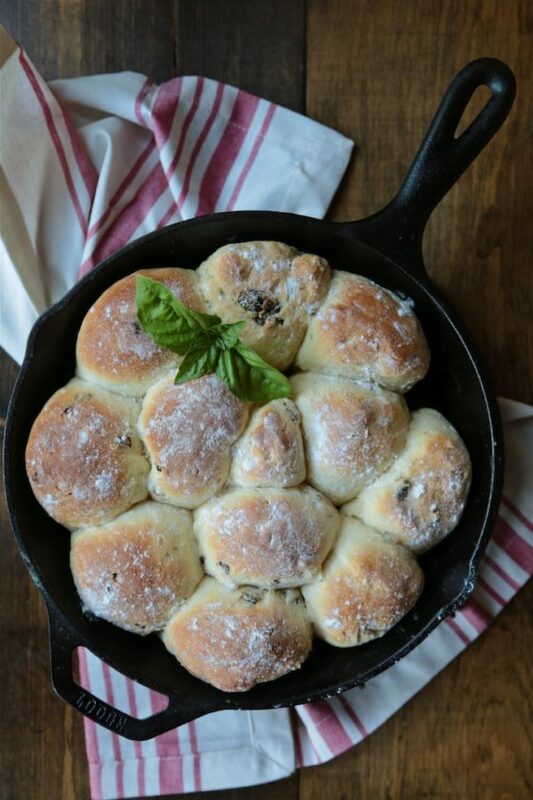 The heat wave is starting up here in Colorado, but I would totally turn the oven on to make these skillet rolls! They look delicious! oh my gawd, these rolls look SO GOOD!!! love the diced sun-dried tomatoes and basil!!!! These are totally worthy of turning the oven on for a teeny bit. They look so fluffy and soft – I can just taste them from here! Love the tomato and basil in here! These would disappear in a hurry at our house! I’m a big fan of homemade dinner rolls. These look fantastic! 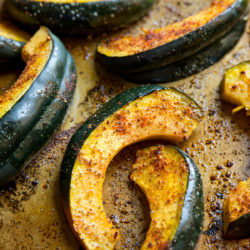 These rolls look amazing and totally worth turning on the oven for during a heat wave. Fluffy pan rolls!!!! They look perfect. These look and sound wonderful! Love the combination. Perfect for dipping in some flavored olive oil. Yum! Wow I bet these are so good. 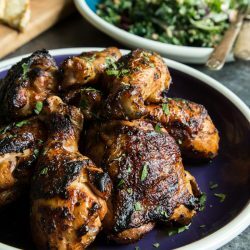 I love rustic recipes like this. 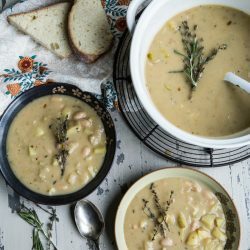 Would make perfect use of my favorite skillet! Oooo, these look good. I could envision myself making fried chicken sliders with these rolls. Perhaps slathered with a pesto mayo? !